Display your cards back-to-back in clear vinyl pockets so you can find them fast. 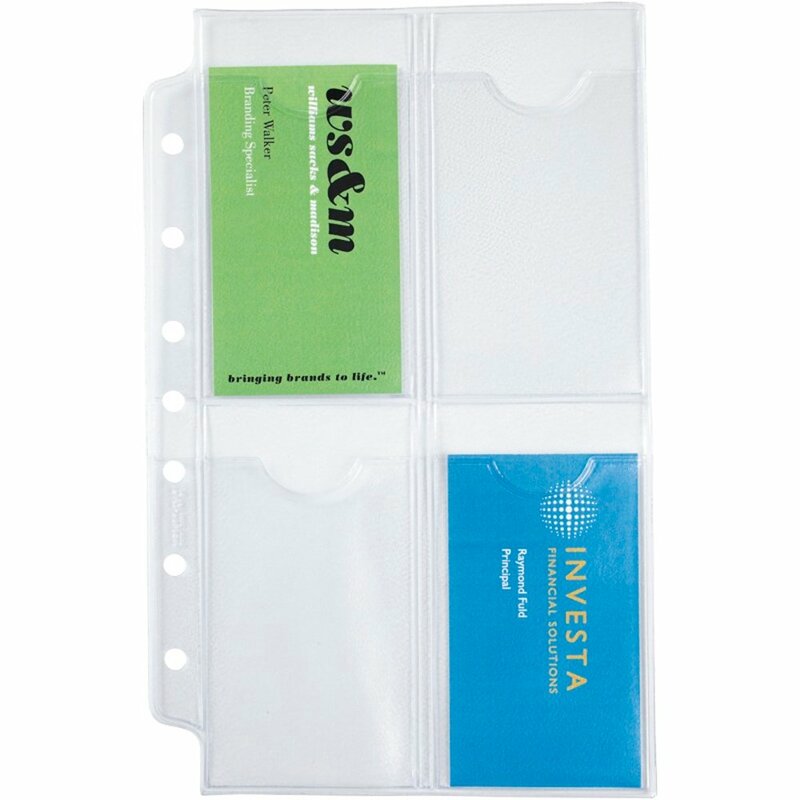 The hole-punched holders fit your binder and protect cards from wear. 5 sheets, 4 pockets. Holds 40 cards.